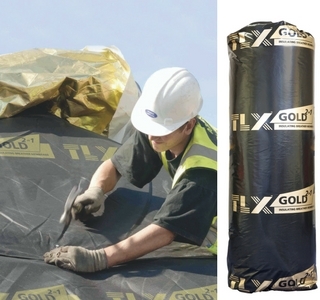 TLX Gold ia a fully BBA certified 2-in-1 Insulating Breather Membrane. 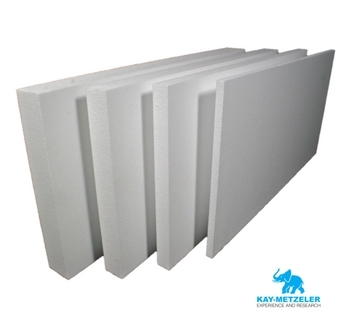 This unique product improves the thermal value of your roof without a risk of condensation and with little or no change to the roof height. Whether it’s a roof refurbishment or new build project it improves thermal performance and eliminates the risk of condensation, it vents moisture like a breather membrane and yet insulates like non-breathable PIR board. It's Sd intelligent (the more moisture present, the more it breathes) which is why there’s no condensation risk, even without a vapour barrier. TLX Silver Multifoil insulation has been independently tested by fully accredited test laboratories to the latest British and European standards; it was the first reflective multifoil insulation to be awarded a prestigious BBA Certificate of Agreement. 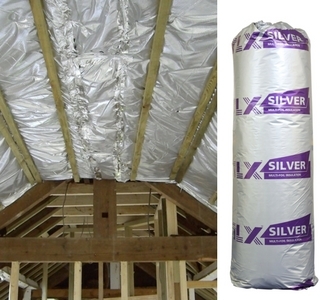 TLX Silver has been used in numerous new build houses with the approval of NHBC, in loft and barn conversions, or simply when upgrading the performance of existing structures. Vermiculite is the geological name given to a group of hydrated laminar minerals which are aluminium-iron-magnesium silicates. For more information, view the data sheet here. 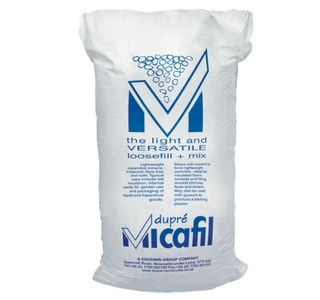 Have long lasting efficient thermal insulation which will remain effective for the life of the building.